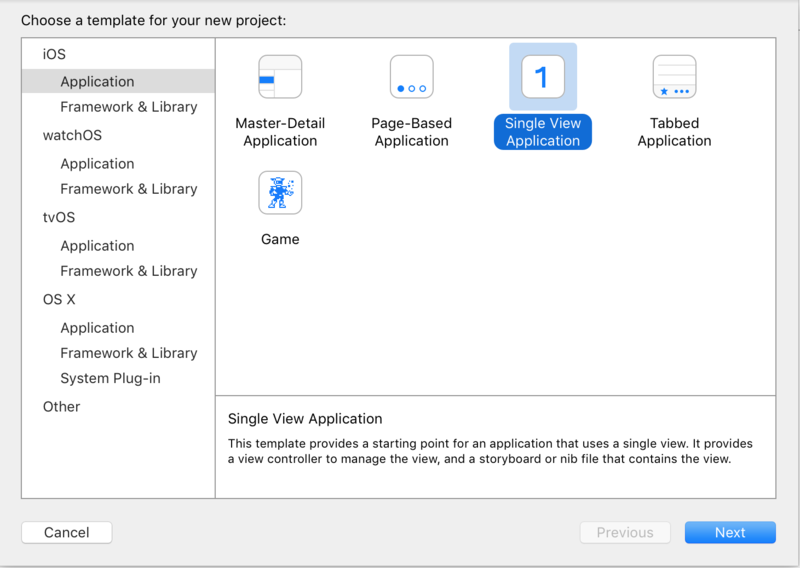 Were you get the project all the UITableView implementation ready for you to start adapting in your application,but sometimes you need just a tableView either to display the configuration of your app or to display some other kind of information. Lets start implementing our tableview. – Select single view application and click next. – Select the name of your project. – Select the location where you want to save your project. Go to viewController implementation file (viewController.m). In your viewDidLoad method we are going to add few lines of code. First we need to create our content using the NSArray. We are going to use the days of the week for this example. As I mentioned before this method is optional . By default the number of sections is 1.